WASCALS (Westport Aware Students of Cancer And Leukemia Sufferers) is a volunteer group at Westport Campus. 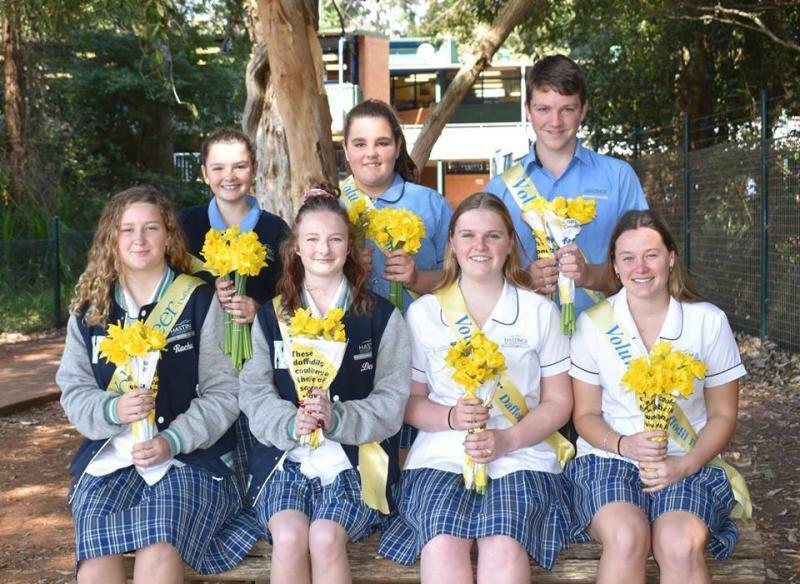 WASCALS is a charity formed by Westport Campus which includes group of inspirational students from Years 7 to 12, and teachers. WASCALS aims to raise awareness, support the community and give hope to those affected by cancer. WASCAL does this by participating and fundraising in events within the community so that funds can assist in the improvement of treatment, research, and prevention to beat cancer once and for all. The group has approximately 40 students who meet each Wednesday lunchtime. WASCALS is a student-run group who has it own executive leadership team who run the meetings and organise students for events in which they participate. WASCALS actively get involved in promoting safe behaviours regarding cancer on campus by fostering healthy messages at school assemblies, creating posters such as anti-smoking, modeling safe practices such as sun protective geat and applying sunscreen and participating in campus run events. 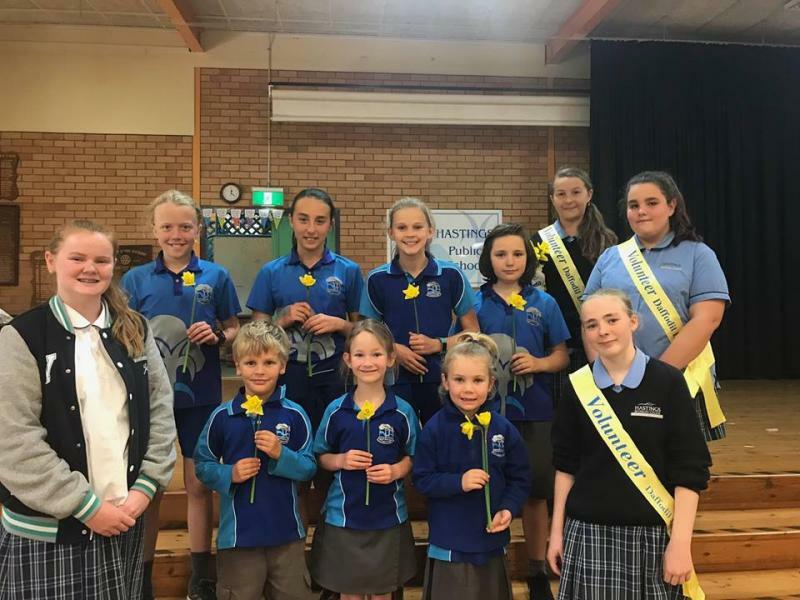 The group also participates in a range of events organised by larger organisations such as the Cancer Council, Camp Quality, Lions Club and various others. 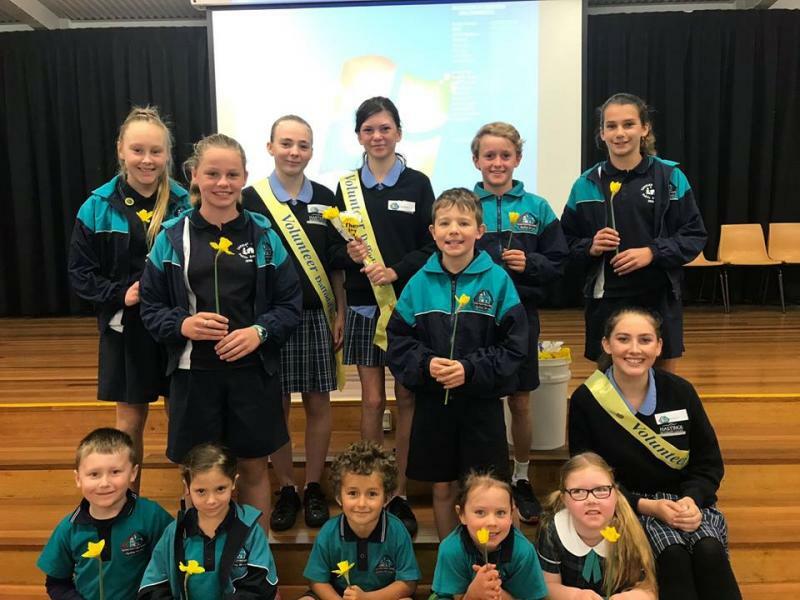 Each year WASCALS partakes in Relay for Life, Daffodil Day, Camp Quality, Christmas games and the Lions Club Australia Day games. The group was recognised as a charity group in 1992 and have since its inception has raised over $300,000. 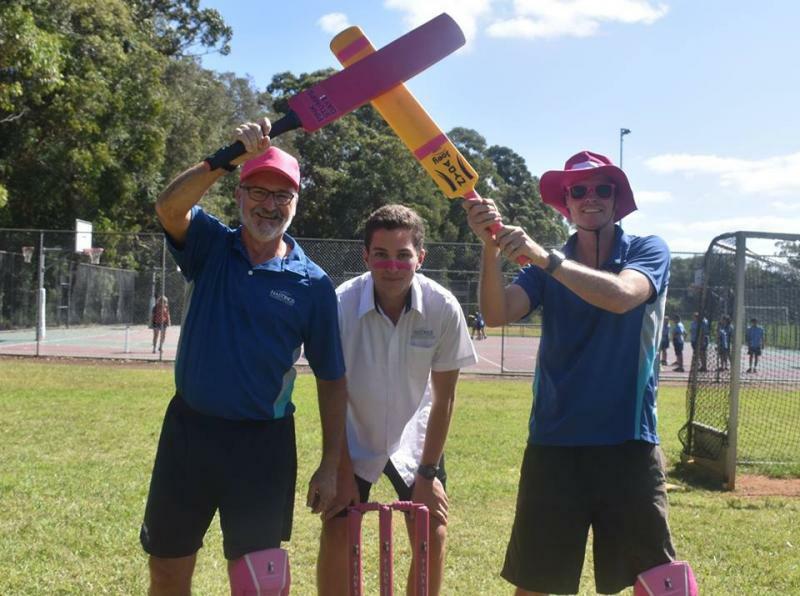 Distribution of money goes directly to people living with cancer within the Port Macquarie-Hastings local government area or the goes to fundraising activities where money raised goes towards finding a cure for cancer. WASCALs members are motivated and keen to have a sense of belonging, as it gives them a sense of accomplishment to feel like they have helped out the community by raising money and awareness. The broader community can contribute by buying raffle tickets, donating goods for prizes in their raffles or give monetary donations. You will see the crew in the community at Relay for Life enthusiastically participating in the event. To find out more about WASCALS, contact the coordinator Andrew Parkins - a very dedicated team member of Westport campus.